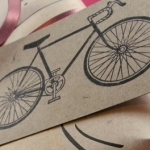 Gift ideas for the Holidays or a birthday. With Christmas approaching or a birthday coming up, we are all looking for that special or small gift. Finding gifts for triathletes can be a bit hard, even if you’re a triathlete yourself. 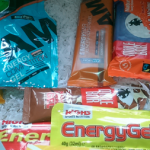 As we can be rather picky on which brands we like and don’t like, this list of gifts for triathletes is mostly unbranded! Swim caps: We get one every race and wear these to show off in the pool. Water Bottles: We get these every race and will probably forget it in the pool. Goggles: Always a personal fit and brand preference, and will probably forget it in the pool. Nutrition bars/gels: We use them up by the million, your gift will not last. So with the no-go’s out of the way, the gifts for triathletes list has just gotten shorter. Starting with sub $10 gifts, and moving all the way to winning the lottery, these can be the icing on the cake or just a small gesture. The ICEdot band is a small silicon wristband with a unique ID on it. When your beloved athlete overcomes the worst, the emergency team can instantly pull up their medical and emergency contact information. It’s comes with a full year Premium membership and that for less than $10! Don’t underestimate a good quality sock. They come in all shapes and colors, running or cycling. Some running socks are double lined too to prevent blisters. The right pair of socks can save the day on a long run. A simple pair of socks can be somewhere around $10, but you can go more expensive with compression socks. 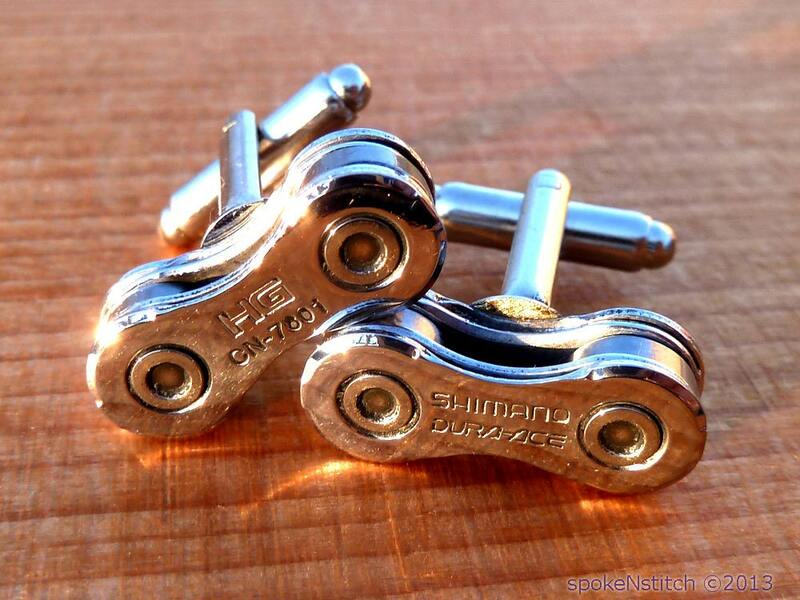 Not directly related but certainly a nice detail for the more formal occasions, found on Etsy these Cuff Links show the love for cycling. Visors may be a bit of a personal preference, as not everybody may like them, but ranging between $10 and $20 a visor can be a nice gift. They will keep sun or rain out of the face adding extra comfort. A nice t-shirt reflecting the passion for the swim, bike or run to wear on the weekends. If you get the chance try to figure out the brand of the most worn swimmers, jersey or run shirt and try to get one of that brand. Personally I like shirts that don’t scream cycling, but have a nice touch to ‘the in-crowd’ like this Domestique shirt. Personally, during races and training, I wear anything I feel like wearing, which includes knock of Wayfarers. But for sports there are some really nice light weight sunglasses out there. Some come with a variety of exchangeable tinted glasses to match the conditions. Starting at $15 a decent pair is easily $40. But you can take it all the way with top of the line Oakleys. Even unbranded stuff from China like this $15 set has some great reviews on reddit. For newcome triathletes swimming accessories are a really nice gift. They help with perfectioning the swim technique or building strength. Swim Workouts for triathletes is a waterproof book full of training routines and drills. For technique drills you can have a look at Pull Buoys ($10-$20), Swim paddles ($10-$30) or some flippers ($20-$50). The paddles and flippers come in shapes and sizes so you need to figure the size out. For flippers a non-buoyant version is always good. And as some googles fog up really fast for roughly $10 you can pick up a little spray of anti-fog. This will help to prevent fogging up the goggles, the main frustration during swimming. For starting triathletes a nice gift idea is a foam roller. Your triathlete can massage the muscles after a hard session to optimise recovery time. But you can also look at a professional sports massage as a gift. Especially if you line them up after a race. Sports massages can range anywhere from $40 to $100 but for a first timer can be like an hour of heaven. Ranging from $50 to $300 a good helmet can save the day, but a lot of people forget that they only last about five years as the materials used tends to deteriorate over time. So a replacement helmet is a very nice option. Have a look at the size of the current helmet as some come in different sizes and some are one-size-fits-all. Getting the same brand is never a miss. In case your triathlete has a specific TT Bike, then an aero helmet can be the the perfect gift. A little more expensive but it is also the next step to looking like a professional. An aerohelmet (see the image) provides less drag than a conventional helmet which will save time in the race. If money is no object or you really want to make it up in showing your support for all those hours spent outside, these gifts for triathletes can lift their spirits for many years. Yes they are over the top, but money should be no object for your love should it? A sportswatch is an excellent gift. Not a simple watch with a stopwatch or timer, but we’re talking about the works. Heartrate, GPS, Cadence, power, they can measure anything. Garmin recently released their ForeRunner 920XT the pinnacle of sports watches for $449 without and $499 with HRM (I’d recommend the latter to fully optimise it’s features). But you can go cheaper with the TomTom MultiSport at $299, Other options are the Polar V800 for $499 or Suunto Ambit3 for $450. Does your triathlete travel a lot? Have a look at my blog post about traveling with a bike, it covers all ideas for bike traveling from boxes to car racks, including prices, tips and tricks. A new wheelset can be an item of choice by brand so try to check if there is a preference here. But overall, you can’t go wrong with Carbon Zipps.